يشكل Arkana Motel بموقعه الممتاز في ماريبروغ نقطة انطلاق جيدة لاستكشاف هذه المدينة النابضة بالحياة. إن موقع الفندق الاستراتيجي، الذي يبعد 1 km فقط عن مركز المدينة، يسمح للنزلاء بالوصول سريعاً وبسهولة إلى العديد من الوجهات المحلية المثيرة. يضفي محيط الفندق اللطيف وقربه من برينان ستور, ‪Brennan and Geraghty's Store Museum‬, ‪St Paul's Church and Bell Tower‬ سحراً خاصاً على هذا الفندق. إن الخدمات الممتازة وحسن الضيافة العالي في Arkana Motel تجعل إقامتك تجربة لا تنسى. يمكن للنزلاء الاستمتاع بالميزات التالية: واي فاي في المناطق العامة, صف السيارات, خدمة الغرف, غرفة عائلية, جولات أثناء إقامتهم في هذا المكان الرائع. لقد جهزت هذه الإقامة الفندقية بعناية فائقة لتوفر مستوى عالي من الراحة. في بعض الغرف يجد النزيل غرف لغير المدخنين, مكيف هواء, تدفئة, مكتب, ساعة منبه. يقدم الفندق خدمات رائعة كمثل مسار جولف - ضمن 3 كم, حمام سباحة خارجي لمساعدتك على الاسترخاء بعد نهار طويل من النشاط والتجوال في المدينة. يشكل Arkana Motel بخدماته الراقية وموقعه الممتاز، قاعدة مثالية للاستمتاع بإقامتك في ماريبروغ. Very clean and tidy although a bit dated but very good value for money. hi Leith thank you for taken the time to give us feedback on your recent stay with us we are glad you had a good time and look forward to seeing you staying with us again next time you are in town. Last minute decision to stop for the night so we didn’t get in till after 6pm. The fella at was really nice. 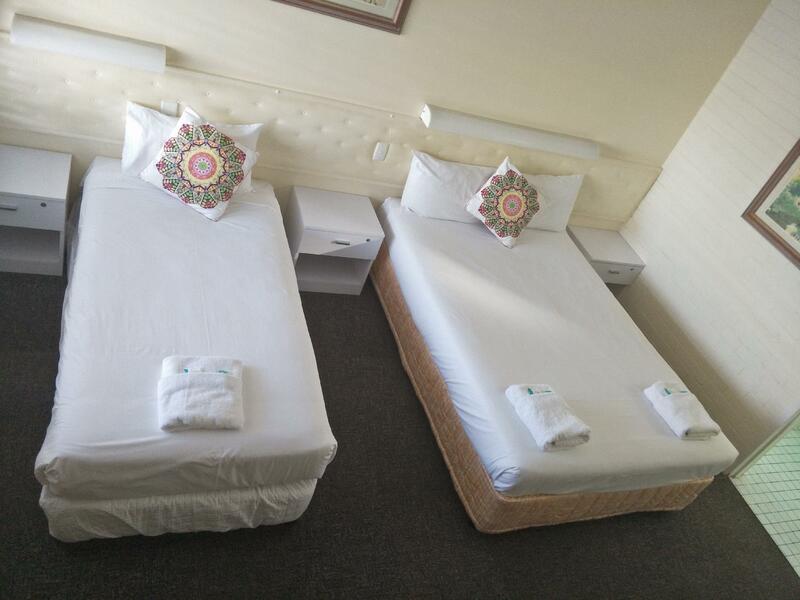 Booked a king room on Agoda, but when we got there he said only a double. As agoda Snooki gets system has changed. Not happy with that but he helped us out with the room. The place was clean and tidy perfect for the night. Very old and run down, hard beds and bathrooms weren’t pleasant. Not value for money at all. Not worth the $135 per night we paid more likely worth $75, worse than budget airport accomodation. hi stacey sorry you didn't enjoy your stay with us . i wish that you had raised your concerns at the time with the motel as we could have done something to make you visit more pleasurable. 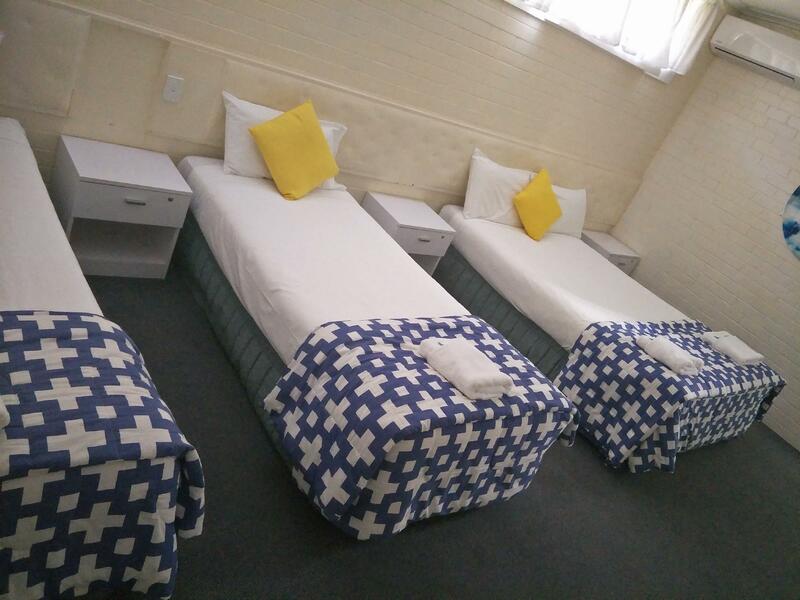 i think our motel is very fairly priced as others in the area are $170 to $200 a night for a family of four .we are a budget family owned motel and do try our hardest to provide a friendly comfortable hospitable stay . hi Alison sorry for the slow reply as we have only just got access to our agoda reviews . i am very sorry you didn't enjoy your stay with us but i find your comment very rude and disrespectful . 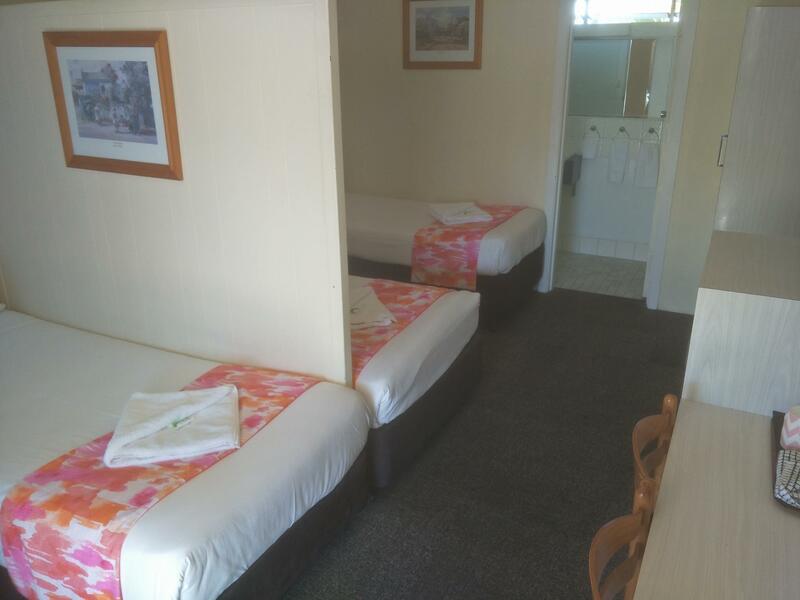 we pride ourselves on our customer service and the comfort and quality of our rooms we are a budget motel and our prices and based accordingly i can guarantee you our rooms do not have bed bugs as we have replaced several mattresses since we have taken over and also regularly steam clean all others . we have made several upgrades since taken over with many more to come . once again i am sorry you didn't enjoy your stay with us but i do wish you had mentioned it at the time as i am sure we could have made your stay more enjoyable . hi helen sorry for the slow reply we have only just been giving access to our reviews by agoda . we do have vending machine onsite that have lollies ,chips , popcorn and bubble gum they are located next to the guests free BBQ. 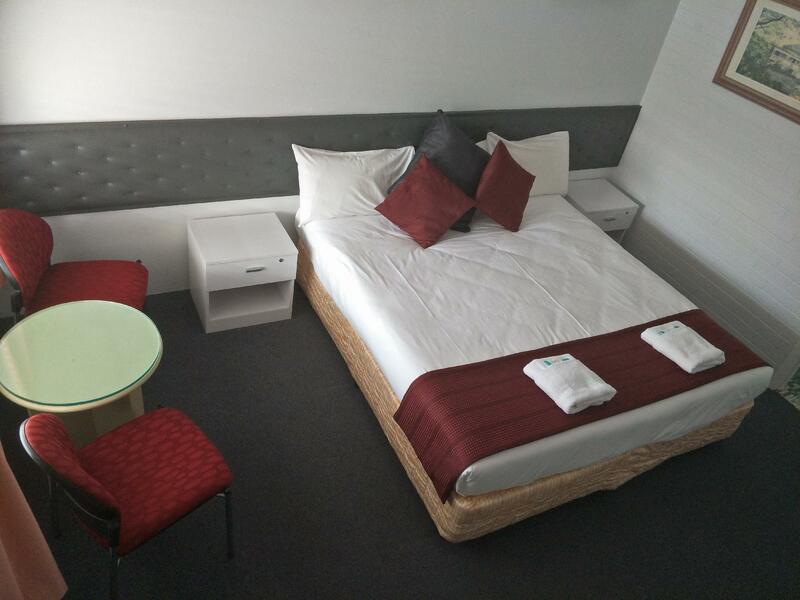 we are directly across the road from red rooster plus provide room service for breakfast . thank you for your visit and i hope you come stay with us next time you are in the area. Friendly check in, close to plenty of eating options. sorry for the slow response we have only just gained access to our agoda reviews . thank you for your visit and we are glad you enjoyed your stay with us and look forward to you staying with us again next time you are in the area . 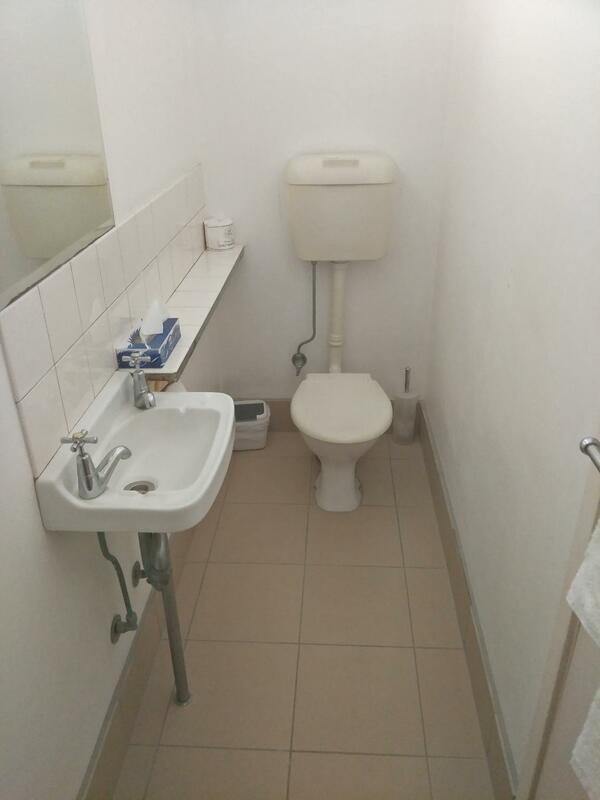 Rooms and bathrooms are small. We didn't mind as we only needed to sleep in our rooms and we were out during the day. But we were woken by 6.30am both mornings by lovely chatting and laughing by other guests. With the doors, windows and blinds shut you can still hear every word. There's a great atmosphere at Arkana but I don't recommend trying to get a sleep in. sorry for the slow response we have only just gained access to our agoda reviews . thank you for your visit i am sorry you didn't enjoy your stay with us. we do ask all guest to be respectful of others when staying at the motel and try and make them aware on how voices carry but some people are unaware of how loud they are when they speak . 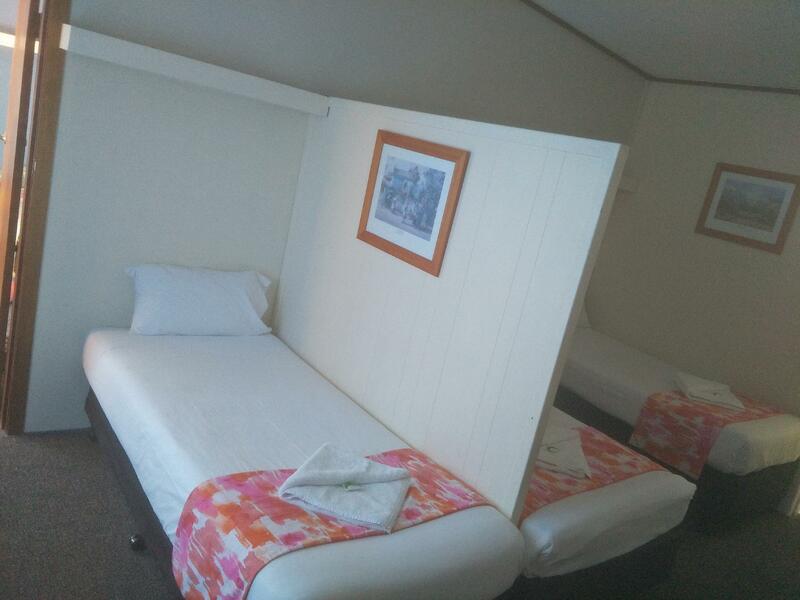 we are also trying to separate our guests (eg holiday makers to workers ) to better maximize our guests visit with us . I only stopped quickly in town and checked Agoda immediately. It came up with a great room for the price. Only a five minute walk to the shopping centres. 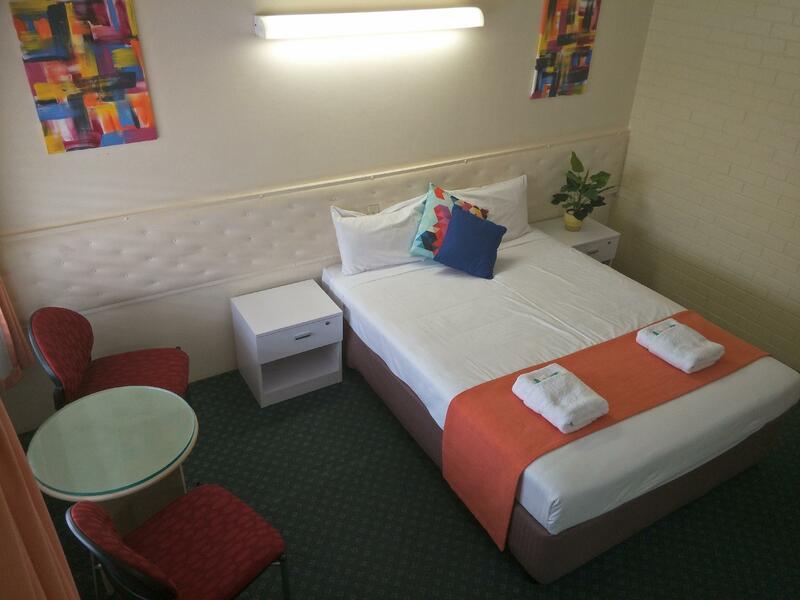 thank you Hendrina we are glad you enjoyed your stay and hope you stay with us again next time you are in maryborough. Everything works. Clean . Friendly management. Ok for the price. hi lee thank you for your nice comments . if you have any ideas on how i can help improve the motel for your next visit please let me know . Parking at door of room. Unfortunately nil else. At $98 per night for a "King Suite", there was nothing Suite-like about it. 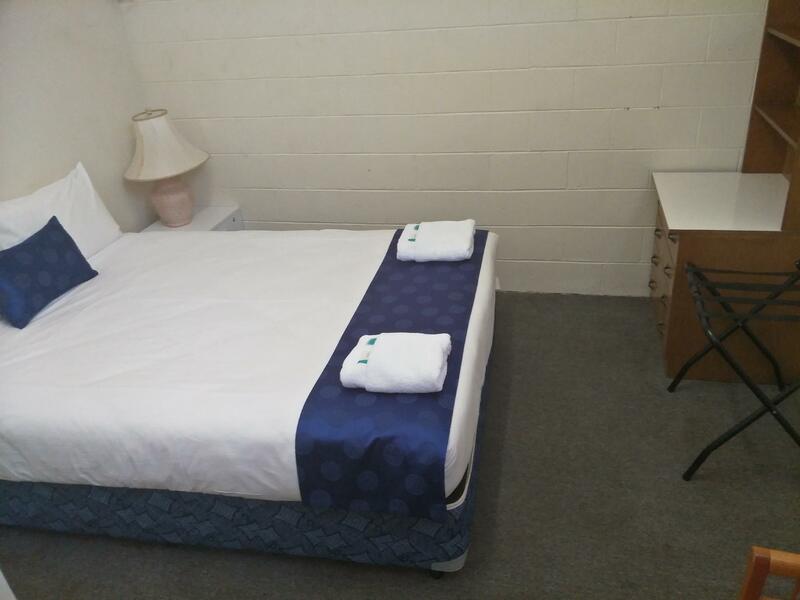 The room was admittedly clean, however it was not worthy of the price. Furnishings are dated and tired. 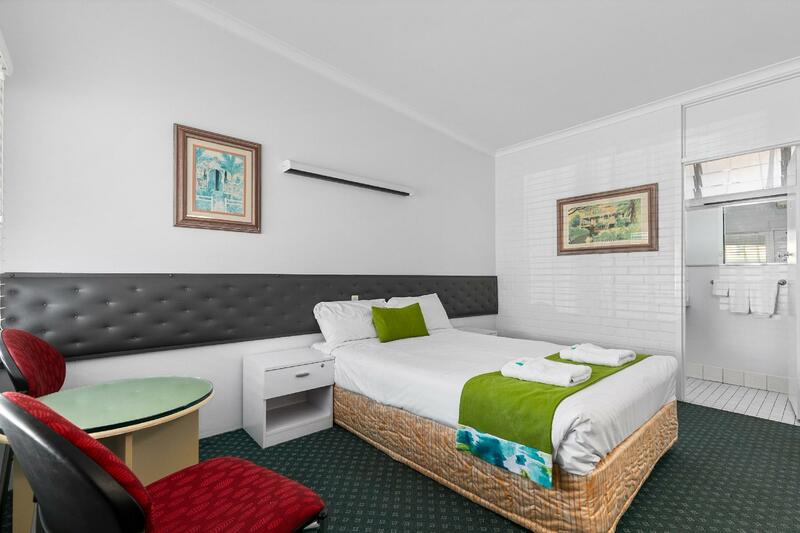 Arkana Motel is a good, clean family motel close to all of historic Maryborough's many attractions and gardens. I planned on staying one night during my motorcycle trip and ended up staying for 2 nights. A clean room with a comfortable bed. The meals were well-presented and arrived at the times requested. The staff were pleasant and helpful. I would stay again though I wish that the pool had been heated.